better suit the new character’s appearance). The original Beagle didn’t disappear entirely, though. Alfred’s surname remained Beagle for the Earth-2 adventures of Batman, a nod to his origins. His name changed again after the events of Crisis on Infinite Earths, which effectively hit the reset button on the DC Universe. 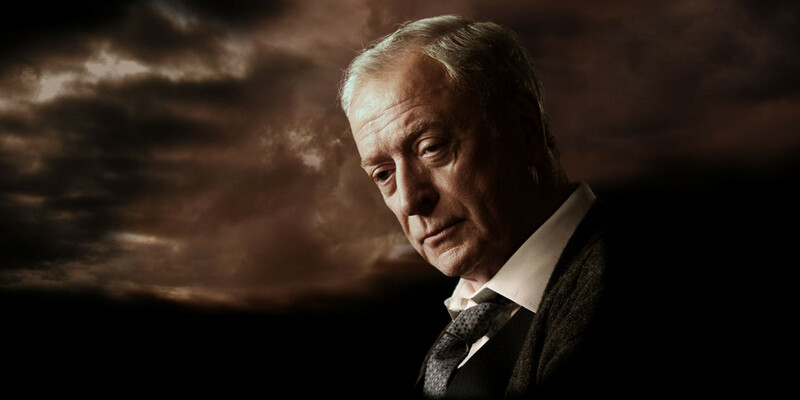 In the new continuity, Alfred’s surname is still Pennyworth, but he was born Alfred Beagle. When he moved to the US, he adopted a new identity, which involved the change of name. This new backstory combines the original and later names, but retains the more popular Pennyworth for common use. His current full name is Alfred Thaddeus Crane Pennyworth – although that’s a bit of a mouthful, so we rarely hear his middle names used.